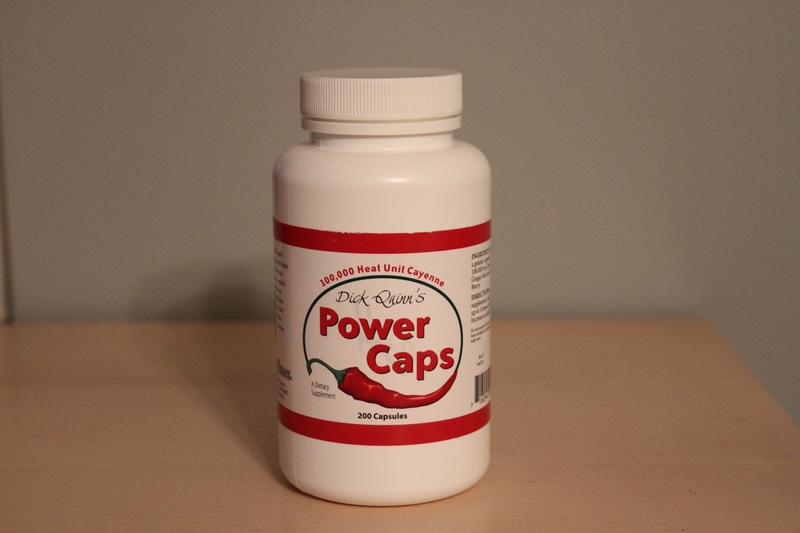 Power Caps contain our 100,000 heat unit cayenne, ginger root, and hawthorn berry. Power Caps are not recommended for people trying high heat cayenne for the first time. 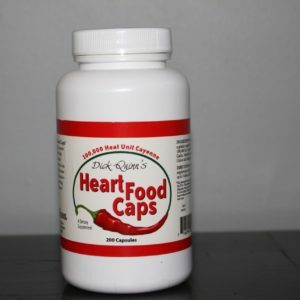 Better choices: Heart Food Caps (25% cayenne) or Cayenne Plus (10% cayenne). Cayenne and ginger have been used as food for thousands of years. 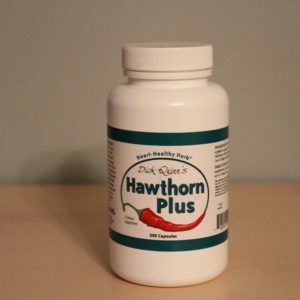 Hawthorn berry is a cardiovascular tonic and antioxidant that also promotes healthy digestion. * In Germany, hawthorn preparations are used to nourish the heart and vascular system. 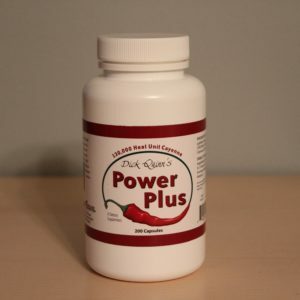 * As a dietary supplement, Power Caps should be taken with food or sprinkled directly into food.